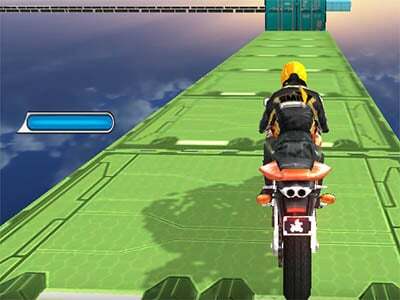 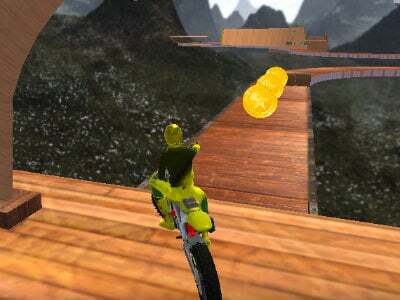 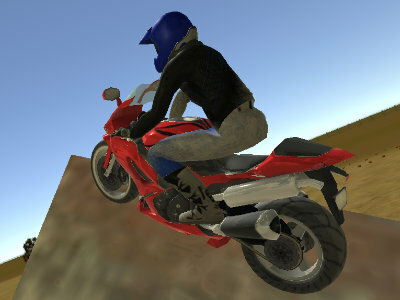 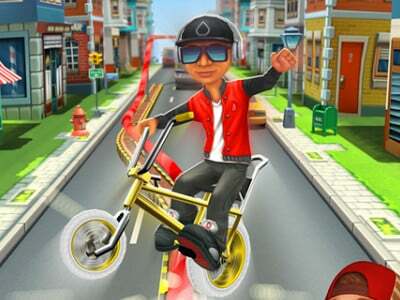 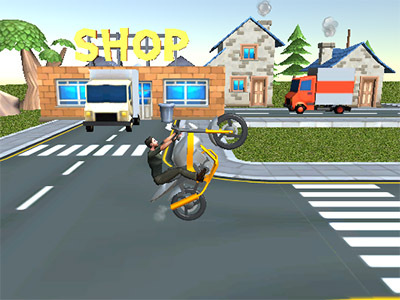 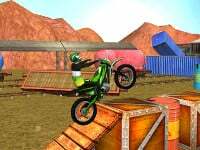 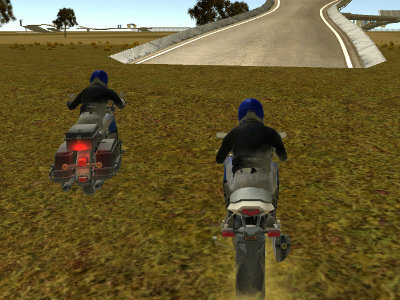 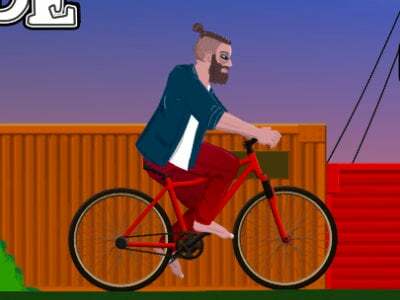 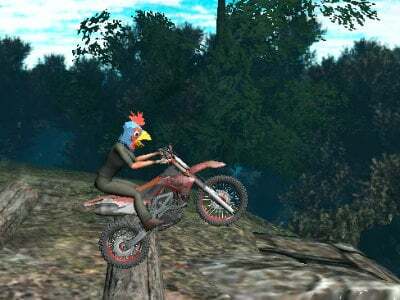 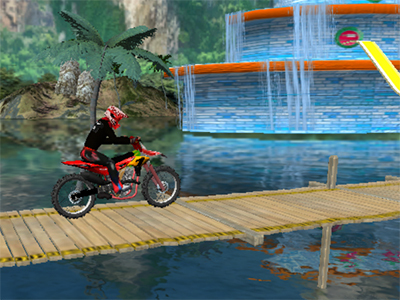 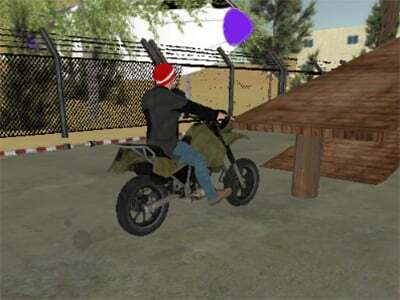 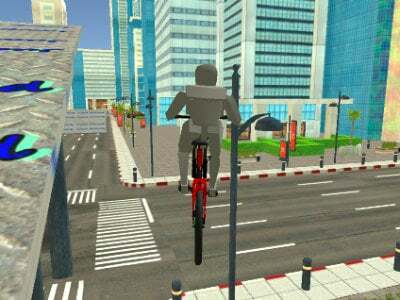 Here we have a thrilling 3D game, where you’ll be getting through a number of dangerous obstacles on your bike. 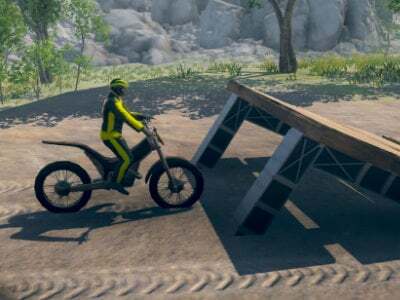 It won’t be easy, since you’ll have to make quite a lot of daring jumps. 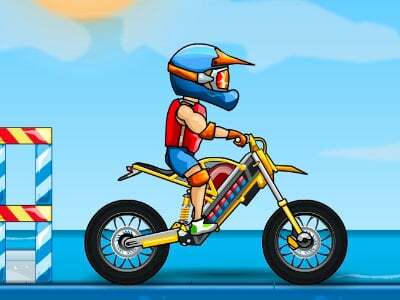 You’ll also have to avoid as many obstacles as you can. 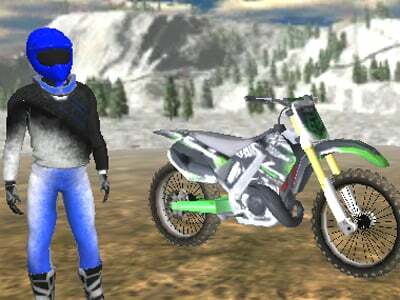 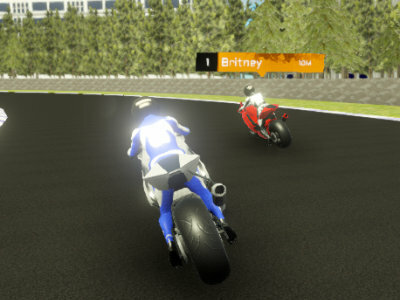 You will start unlocking new bikes as you get further and further into the game. 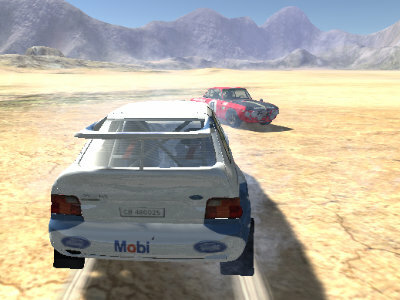 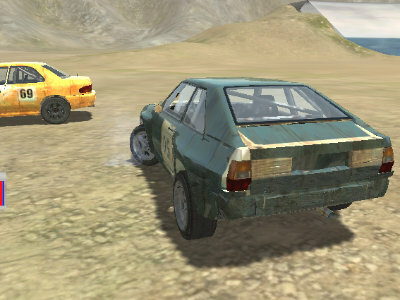 Each of them has different abilities, so the driving will always feel a bit different. 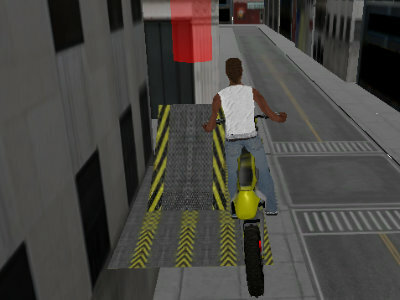 In order to get through the last level, you need to use the best vehicle that you can. 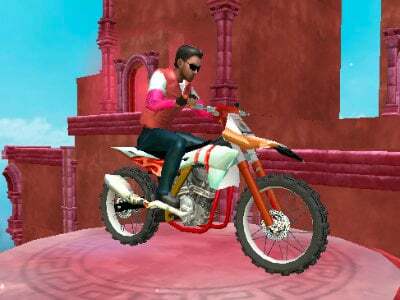 Try to be the best player this game ever had.